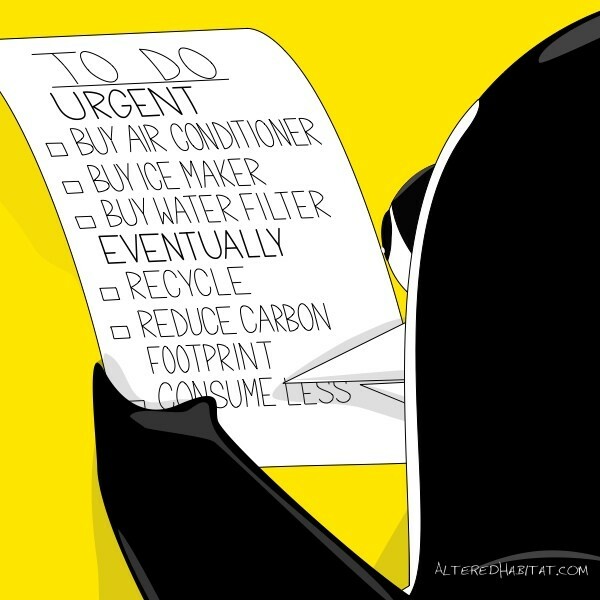 ↓ TranscriptPenguin starts a To Do list. 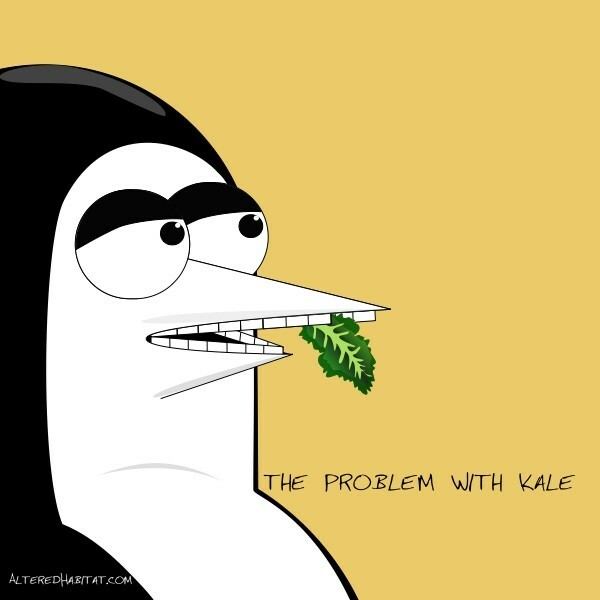 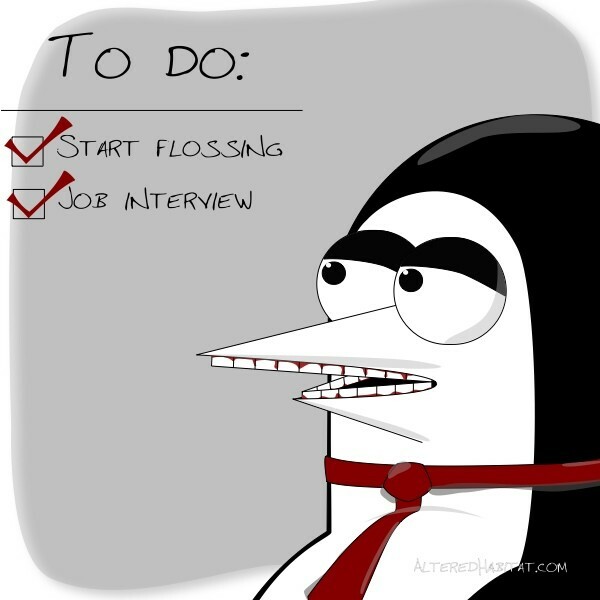 Start Flossing, check Job interview, check Wearing a new tie, Penguin smiles, exposing his recently flossed and bleeding gums. 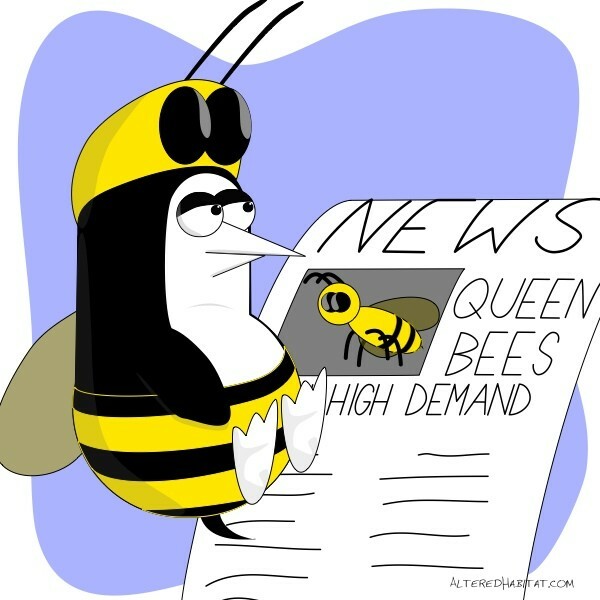 ↓ TranscriptWith news of bee colony collapse and queen bees in high demand, Penguin tries to do the job by dressing as a queen bee. 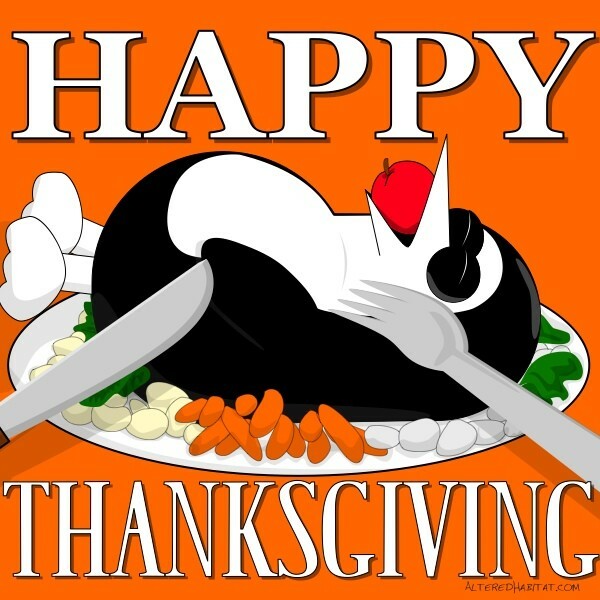 ↓ TranscriptPenguin cooked up and served as a Thanksgiving feast.